Visit our autism acceptance month page. 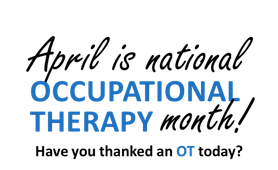 Learn more about Occupational Therapy Services in Arlington Public Schools. 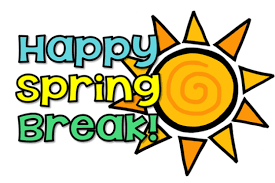 We look forward to seeing you after the break! 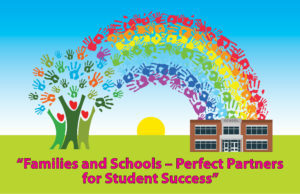 Welcome to the Arlington Public Schools Special Education Parent Resource Center (PRC). 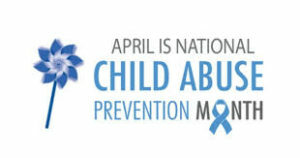 The PRC is a resource and information center for families, staff and community members. The PRC’s mission is to provide parents the support and information they need as they work with the school system to identify and meet their child’s unique learning needs. The PRC offers support and assistance, a lending library, a parent newsletter, parent training workshops, and serves as an information and referral source for families and staff members. The PRC’s Family Resource and Information Guide is designed to provide step by step support to families who have a child with a disability, or suspect their child may have a disability, in navigating the special education process, collaborating with school staff, and accessing community resources. Visit the Guide to learn more about the special education process, and contact the Parent Resource Center for information on how to proceed if you are concerned about your child’s academic, social and/or emotional development. Subscribe to APS School Talk & the PRC’s Email Updates! PRC Event notices and updates are sent out through APS School Talk. If you would like to be added to the PRC announcements list, please go to the APS School Talk page and sign up for our Special Interest list by selecting “Special Education”.